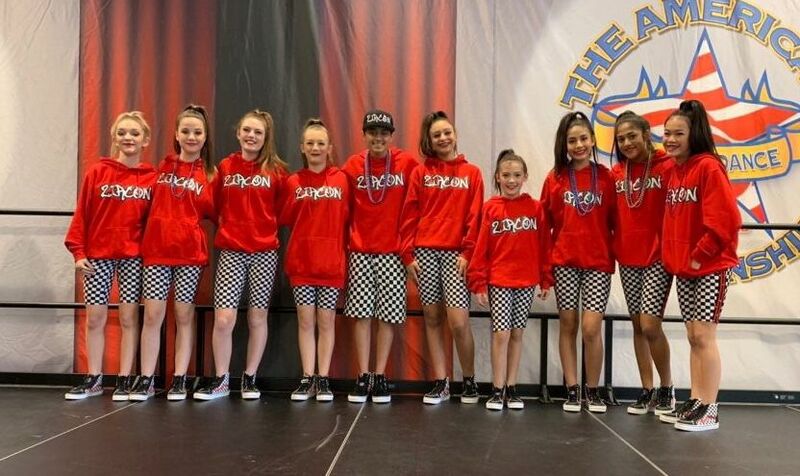 Almaden Spirit Athletics (ASA) is home to world and nationally ranked all-star cheer and competitive hip hop teams. Located at 6065 Meridian Avenue, San Jose, CA 95120. 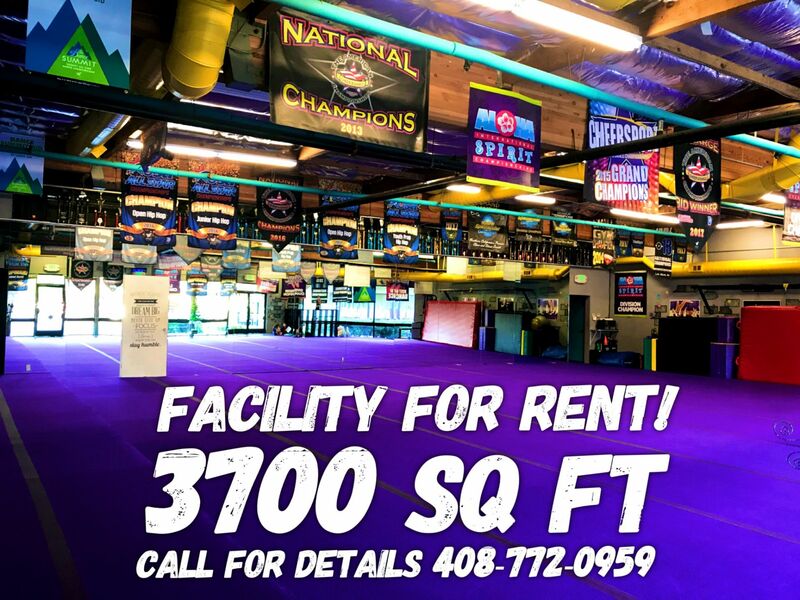 We also offer private tumbling lessons and group tumbling classes with some of the best in the business. Come check us out! 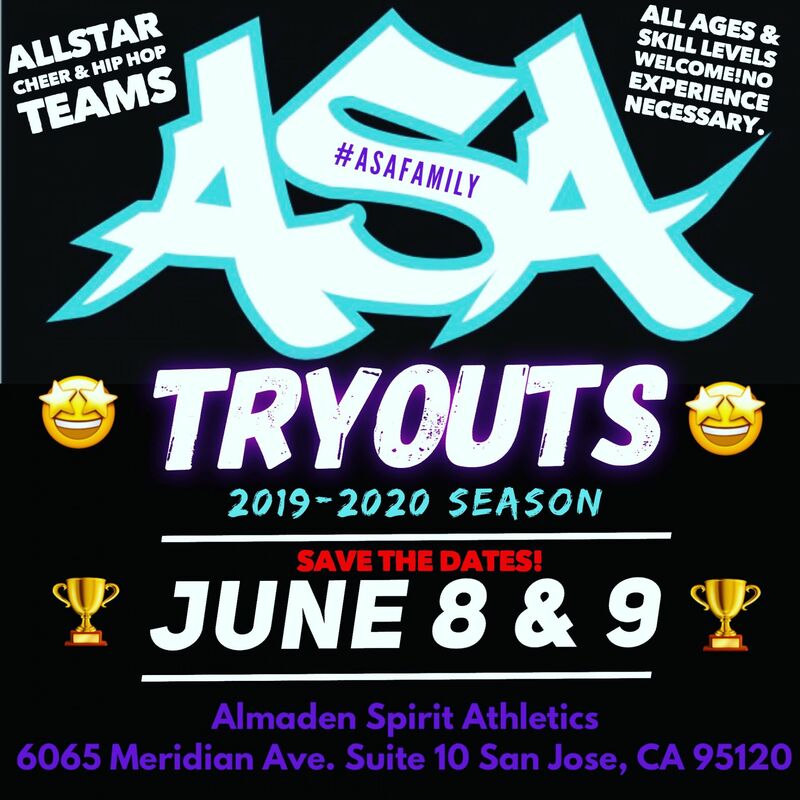 ASA 2019-2020 Tryouts!! Save The Date!! 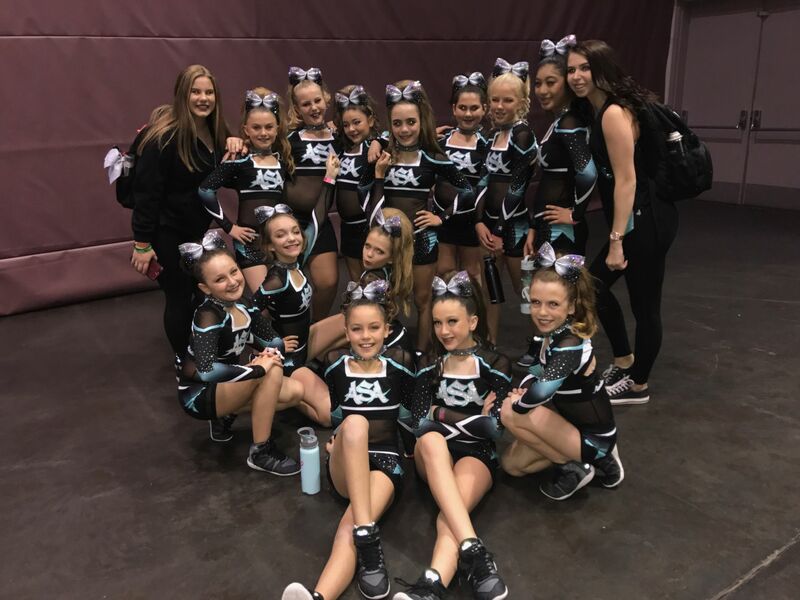 Save the date, June 8 & 9, for our 2019-2020 Tryouts! 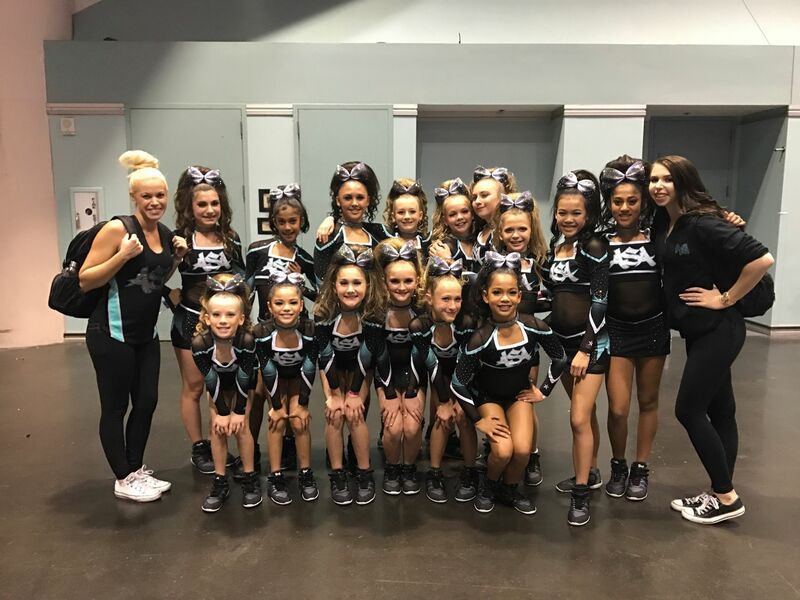 There is no experience necessary, and all teams are co-ed! 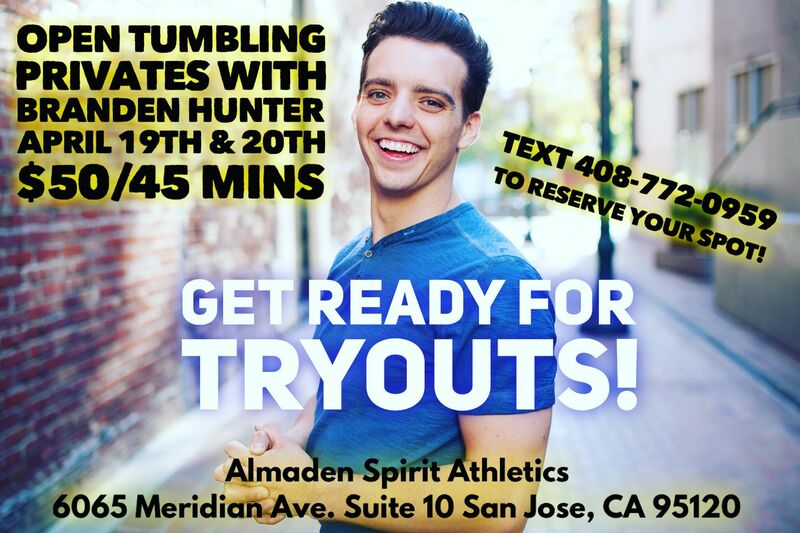 For more information, contact us at almadenspiritathletics@gmail.com or (408) 772-0959 today! 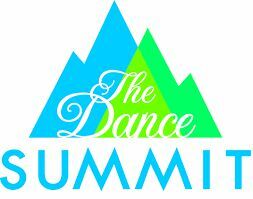 Further details, including a tryout packet, will be released soon! Click the button below for details!! ASA is looking to fill the morning hours at our facility Monday-Friday! Our 3,700 square feet space is perfect for fitness activities, yoga classes, and much more! We also rent out for birthday parties and special events. Contact us for details! 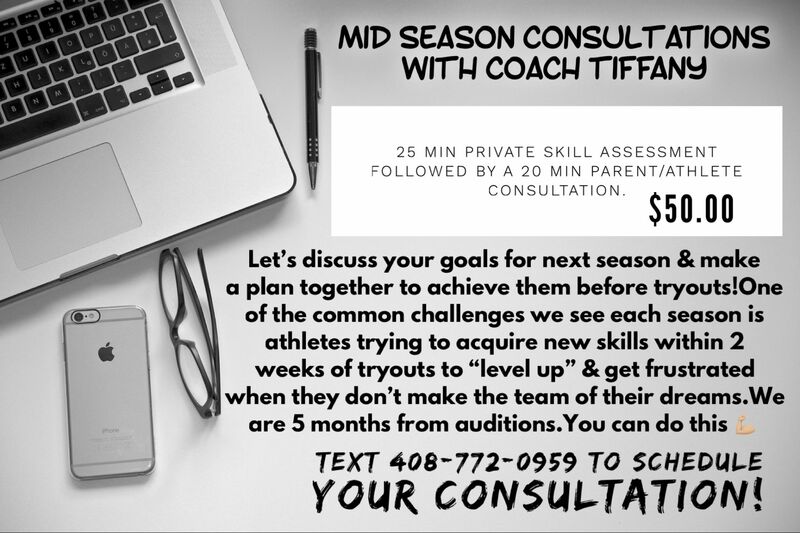 Mid Season Consultations with Coach Tiffany!! 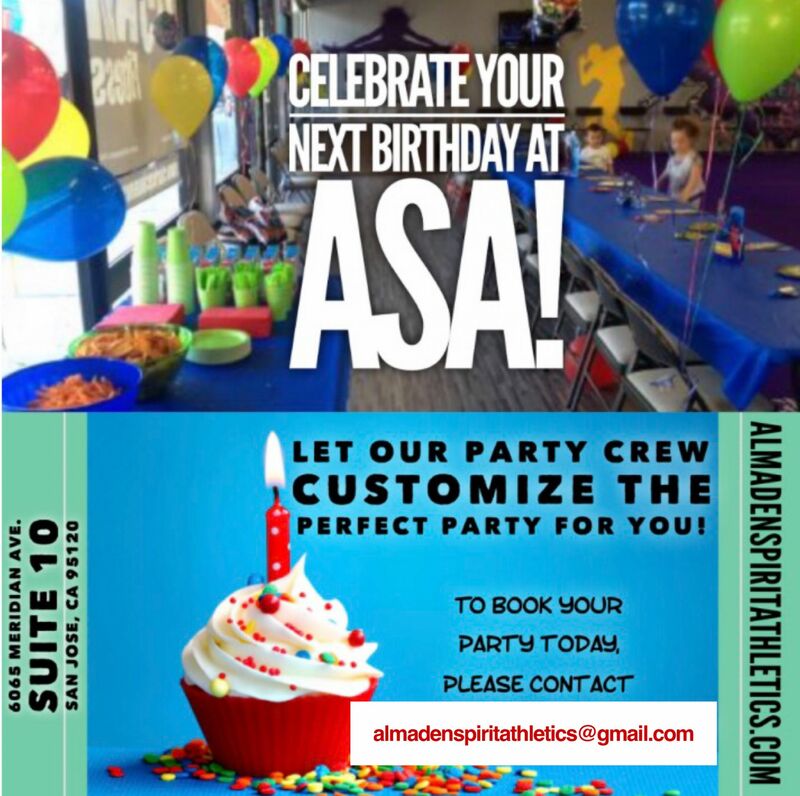 Celebrate your birthday at ASA!! Let our Party Crew customize the perfect birthday celebration for you!! 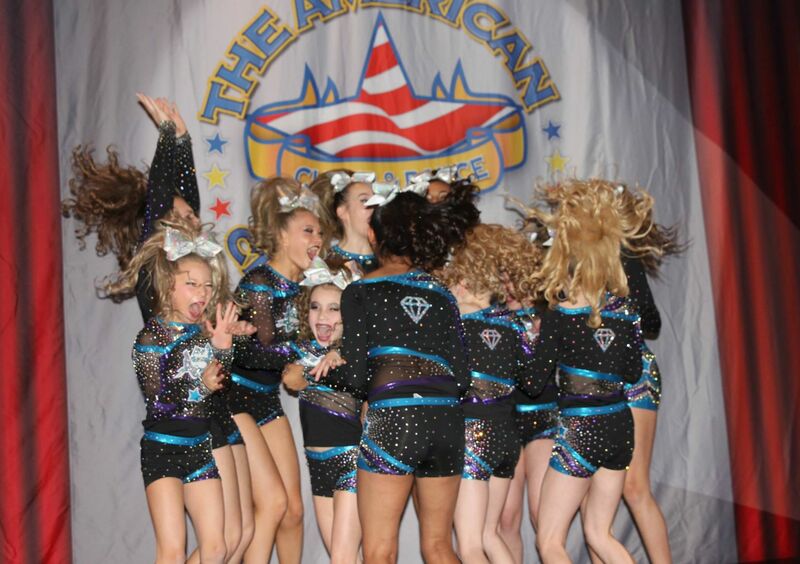 Contact us at almadenspiritathletics@gmail.com for more information and to book your party today!!! 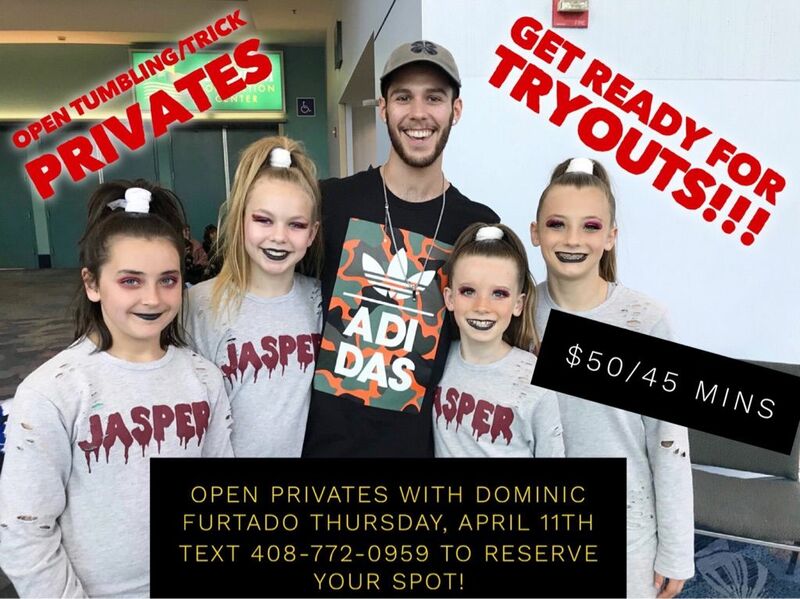 Back by popular demand, Branden and Dominic are returning for open tumbling and trick privates! Dominic will be available April 11, and Branden will be available April 19 & 20. Text (408) 772 - 0959 TODAY to reserve your spot!! 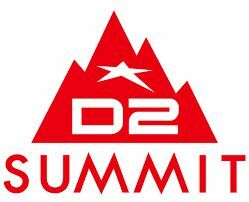 Congratulations to Team AQUA and Team RUBY on your Wildcard Bids to the 2018 D2 Summit!! 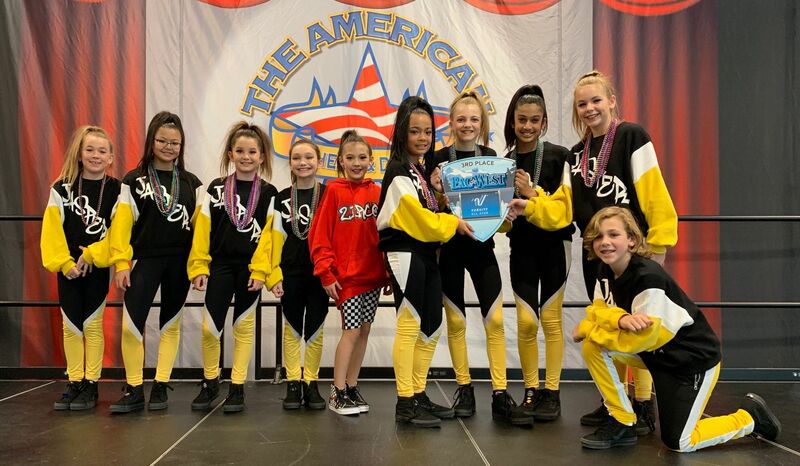 Congratulations Team ZIRCON on your PAID BID and Team SAPPHIRE & Team JASPER on your At-Large Bids to the 2019 Dance Summit!! 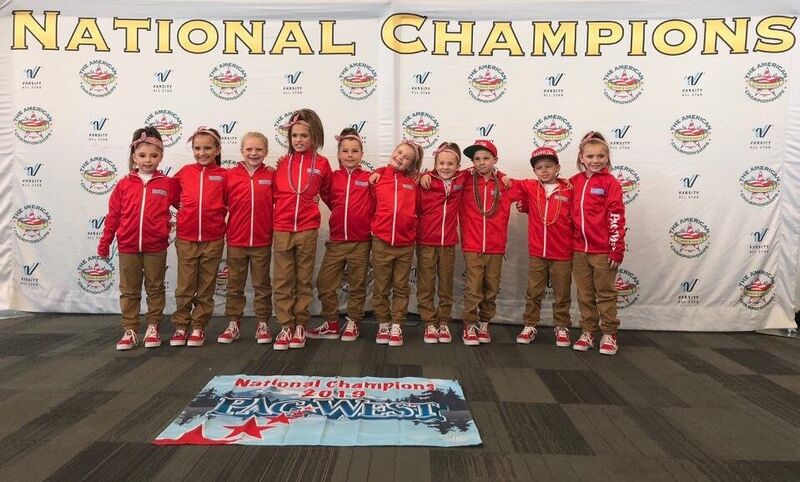 Congratulations Team PARAGON on placing 2nd in the NATION and 3rd in the WORLD at the 2017 Dance Worlds!! 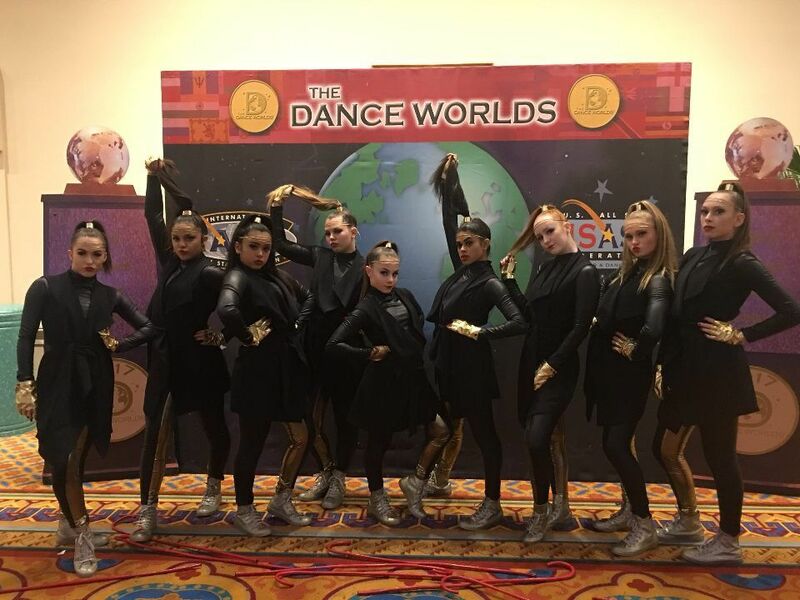 Congratulations Team ONYX on your At-Large Bid to the 2017 Dance Worlds! !